The US military is developing a next-gen version of the M1 Abrams battle tank that runs on hydrogen fuel cell technology. Due to the ever expanding requirements of onboard computing power the use of a fuel cell would potentially provide far more electrical power than the current diesel engine/alternator set up that is currently used. 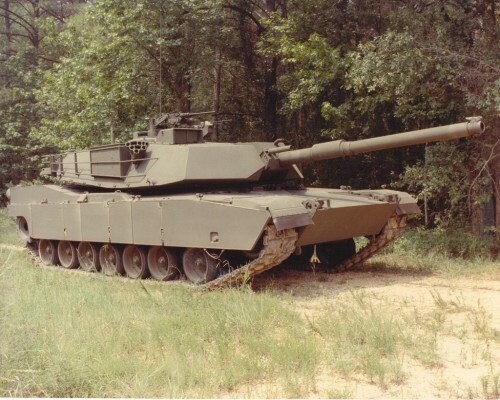 As an added bonus the tanks electric motors would run in almost complete silence, making the snapping of twigs and grass the only sound the tanks would make as they passed by.The current generation Abrams uses a 1,000+hp multi fuel turbine engine that makes enough noise to alert enemy combatants from miles away. The hydrogen would be extracted onboard from JP-8 diesel fuel, meaning that current refueling infrastructure would remain in place. “Currently it (fuel cell technology) is only being tested in a lab but it is being designed for the Abrams,” said Steven Eick, a chemical engineer at the Tank Automotive Research, Development and Engineering Center. Eick said Army engineers are also experimenting with fuel cell technology for “non-combat vehicles”. Hydrogen as tank fuel? Gaw, and I thought the army was stupid for using jet fuel in their tanks. Didn’t they learn their lesson in WW2? The Sherman tank ran on gasoline, and it was nicknammed the “Tommy cooker” by the Germans, and the “Ronson” by the allies because it never failed to light. Dozens of Abrams tanks have already burned to the ground because they run on very flammable fuel. Switching to hydrogen is just going to exasperate the problem. 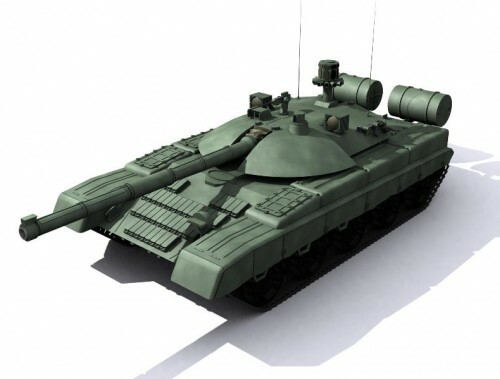 The T-80 was the only other tank with a turbine engine, and the Russians scraped the idea after they all caught on fire in combat.